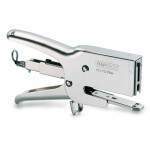 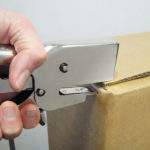 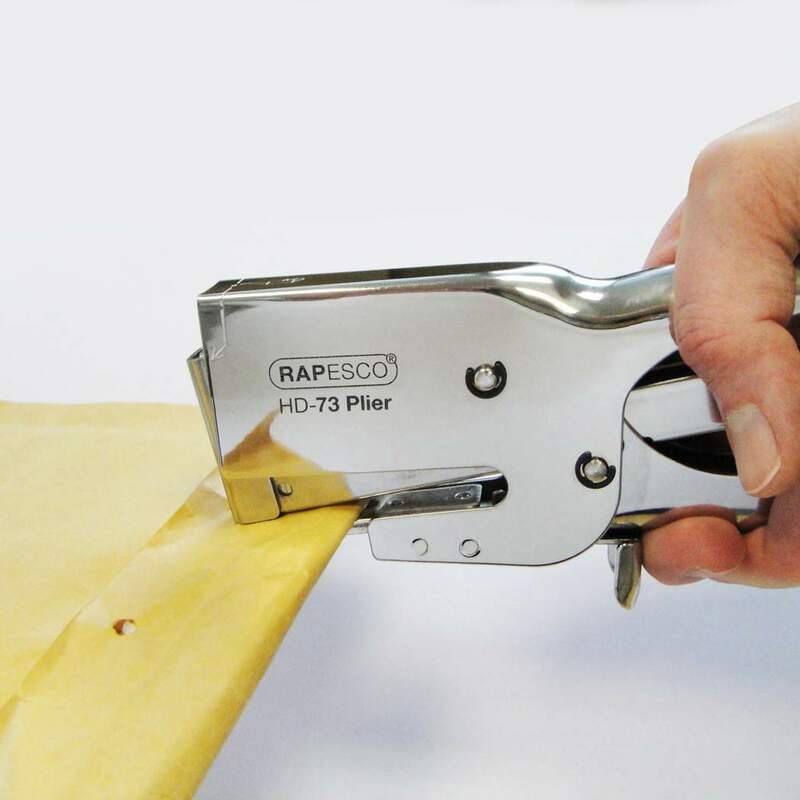 This is a Rapesco high quality HD stapling/packaging plier. 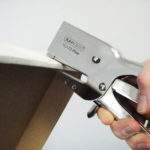 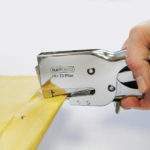 Ideal for rapid stapling tasks, sealing large cartons and packaging. 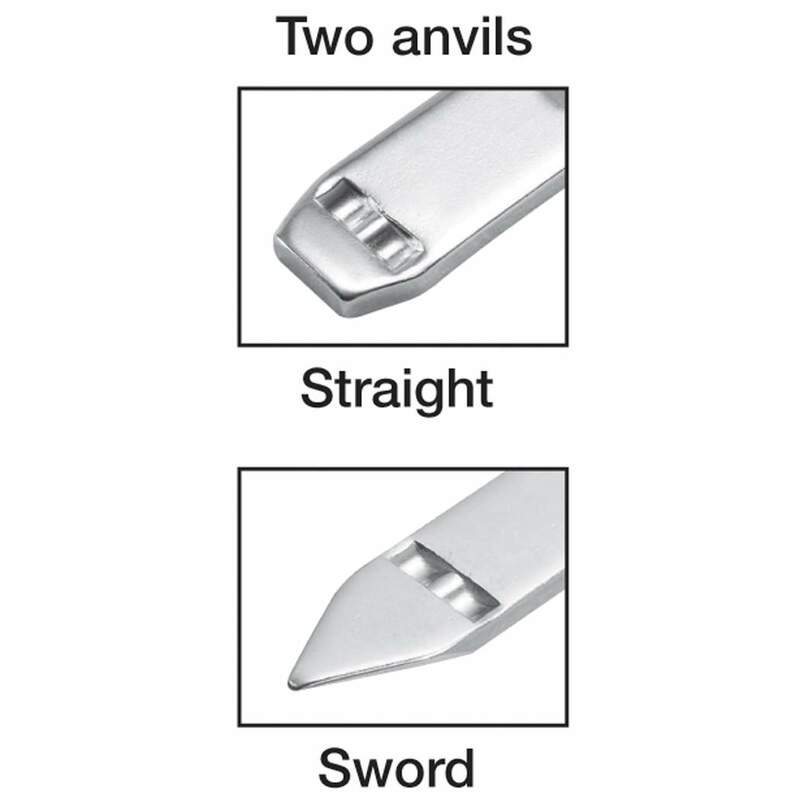 Throat depth of 68mm. Using standard 73 Type staples which are also for use in Rapid HD31 plier. 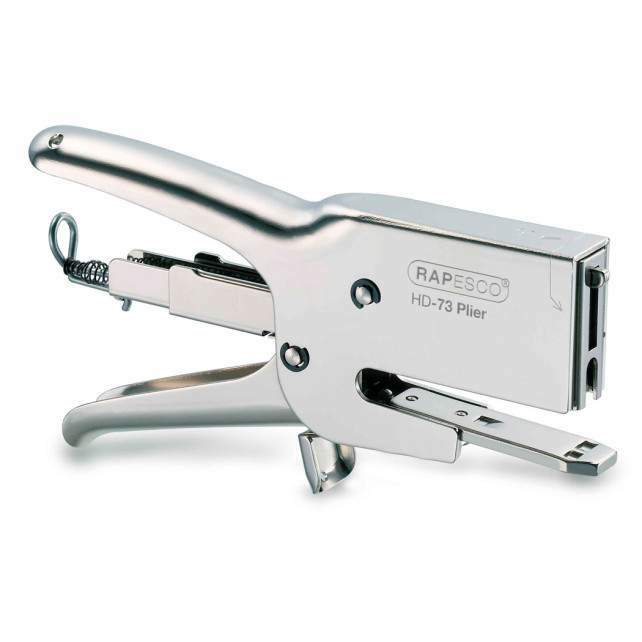 Heavy construction with chrome finish. 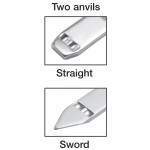 Supplied with interchangeable blunt and pointed anvils. 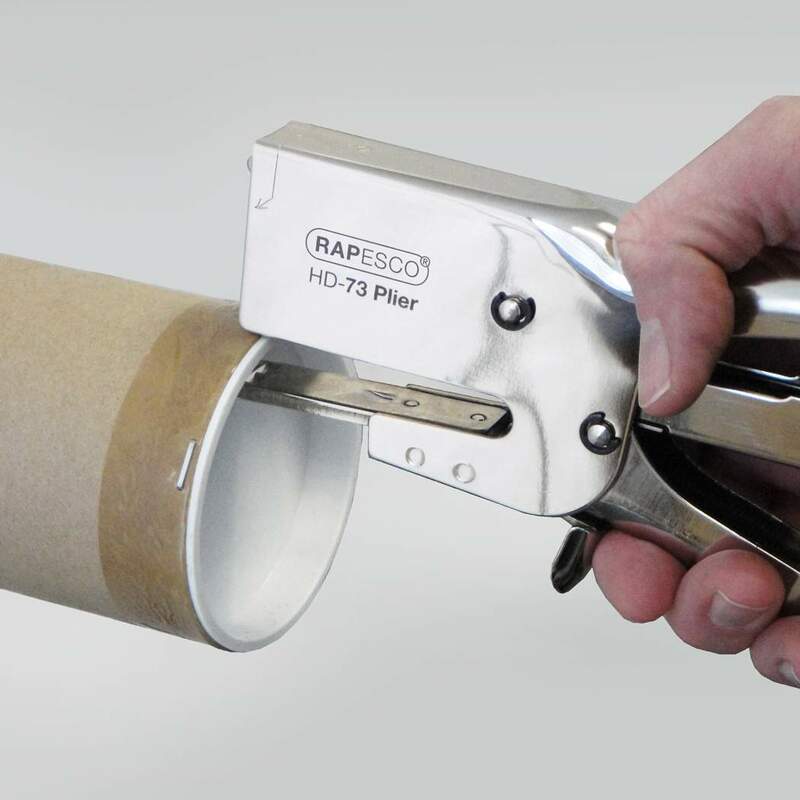 Guaranteed for 15 years.